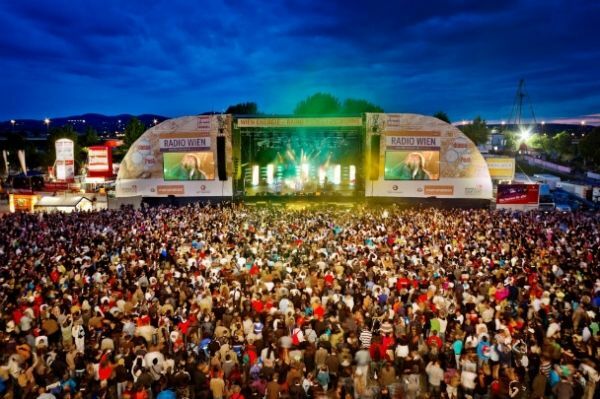 The Danube Island Festival celebrates 30 years on 20-23 June with 600 events and 2,000 musicians and entertainers. It is one of Europe’s largest free open-air music festivals and attracts about three million fans. “Living Together, Celebrating Together” is this year’s theme. There is a mix of folk, pop, electronic music, with Italy’s Zucchero being one of the big attractions this year. There is also sport, comedy, drama and a programme for children. 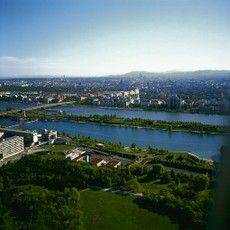 The festival takes place on the Danube Island, which is a large, open-air recreation area for the city, reached by subways U1 and U6. The island offers a large variety of water sports, as well as cycling, hiking, skating and a climbing park. The festival was first celebrated in 1983 during the construction of the 21 km-long island in the Danube. The island is part of a system of flood protection measures that the city put in place in the 1970s. 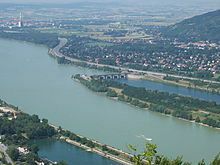 It excavated a secondary channel (called the New Danube) on the eastern side of the main Danube river and then used the earth from this to build the island, separating the old river bed from the new artificially constructed channel.